Looking for exercise, activity, as part of your New Year’s Resolutions? 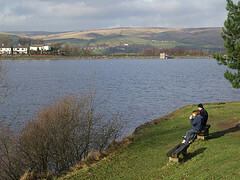 Hollingworth Lake covers an area of 130 acres (0.53 km²) and the path around it originally measured two-and-a-half miles, beneath the cold waters was the old hamlet of Hollingworth. 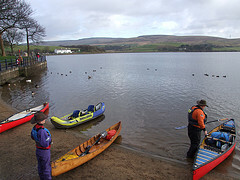 The lake is still used for recreational purposes, and is classed as a national trust due to a nearby wildlife sanctuary. 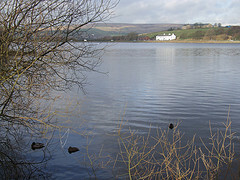 The lake was man-made in 1801 to supply water to the Rochdale Canal.